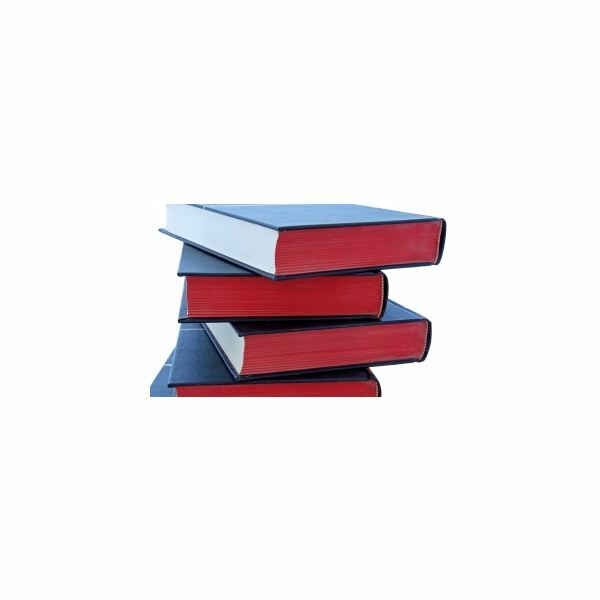 What Must-Have Books Should Be on Every Entrepreneur's Bookshelf? A Top 7 Must-Read Book List! What Must-Have Books Should Be on Every Entrepreneur’s Bookshelf? A Top 7 Must-Read Book List! Exploring the Entrepreneurial World: In Books! Ever wonder how people like Donald Trump made it to the top, had his ups and downs and today remains a force to be reckoned with? Or, what about Martha Stewart? What secrets do they possess that led them to the job title of top entrepreneur? Then there are the not-so-famous folks who have taken pen to paper and written some top reads all business owners should consider as guides to success. Let’s delve in and take a look at our list of the top seven entrepreneur books you need on your bookshelf now! Find links to all our top choices in the references section below! 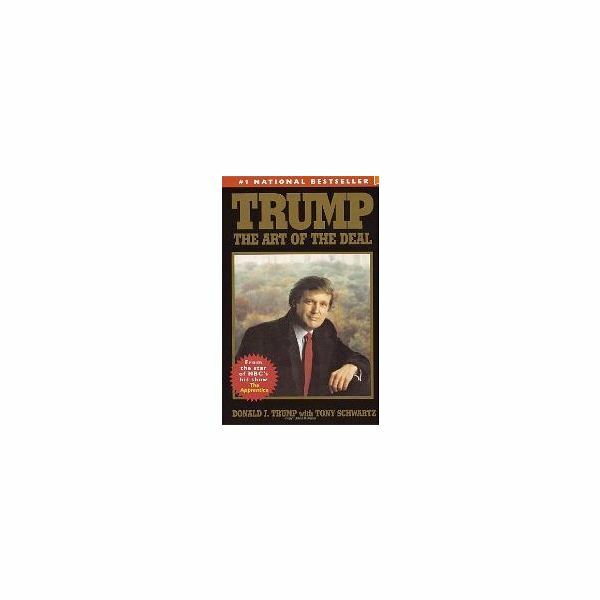 Trump’s Art of the Deal, co-written by Tony Schwartz first appeared in 1989 and since then other Trump self-help books on how to excel in the business world have also been co-authored or written single-handedly by Trump. This must-read, however, remains a classic on becoming powerful in business via Trump’s real-life example and how surprisingly, Trump made most of his millions before the age of 40. Trump may be all about real estate and his acquisition of the Hotel Commodore at the young age of 27 is classic, but how he pulled off his successes (and failures) gives this book an edge. Whether you like or dislike Trump, his honesty on how he got where he remains today is not only inspirational but a powerful and insightful tool for any business owner. First published in 1982 by The MIT Press, Out of the Crisis is still relevant today and a must-read if you’re looking for truth and reality when it comes to business management. Deming reminds those looking for a quick ride to the top about the effort it takes to get there and that fame and fortune are rarely instant. 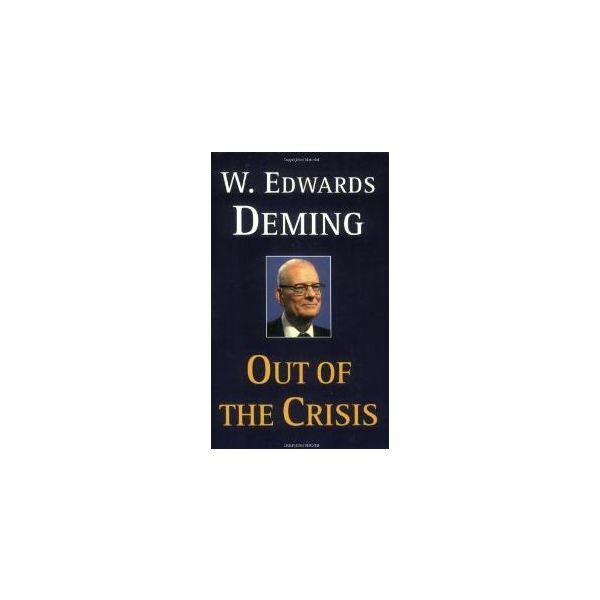 What you will learn from Out of the Crisis is Deming’s 14 Points for Management which stresses planning and protecting the interests in your business. What makes this book so special is the easy to read format anyone can follow (there’s not a lot of business management mumbo jumbo) and how entrepreneurs will excel by constantly analyzing and improving on business resources, goals and achievements. 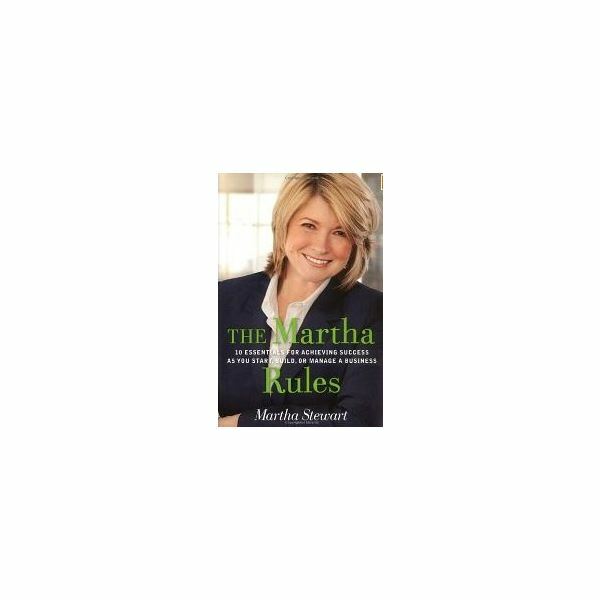 From her modest childhood to mega entrepreneur, Martha Stewart shares her secrets to success in The Martha Rules. Head of Martha Stewart Living Omnimedia which has become a billion dollar business, Stewart also offers up tips any business owner can use such as the importance of knowing who your customers are; where to find them and how to keep them. Stewart’s success wasn’t by chance; it was well-planned through marketing strategies and a simple yet brilliant understanding of connecting with mega giants like K-Mart to build a line of products affordable to everyone. Along the line there are tips on how Stewart exceled with wedding tips, her cookbooks and her crafts—actually Martha’s endeavors seem endless! Motivation and maintaining the entrepreneurial spirit are what lands this book on our top seven list of best entrepreneur books. This newbie business how-to book (published in February of 2011) is relevant especially if one considers today’s tough economic challenges most business owners face. Realty Check: The Irreverent Guide to Outsmarting, Outmanaging, and Outmarketing Your Competition screams success just from its title. The book description on Amazon offers author Kawasaki’s insights on how “Too many people frantically chase the Next Big Thing only to discover that all they’ve made is the Last Big Mistake" definitely rings true for today’s business owner. How well do you know your market and your competitors? If you’re not sure what they’re doing, you can bet the farm they know where you sit—and so should you about them! Kawasaki offers real-life tips for startup business owners on where to fund your business, who to hire, how to market and gain an edge when sales are slow. 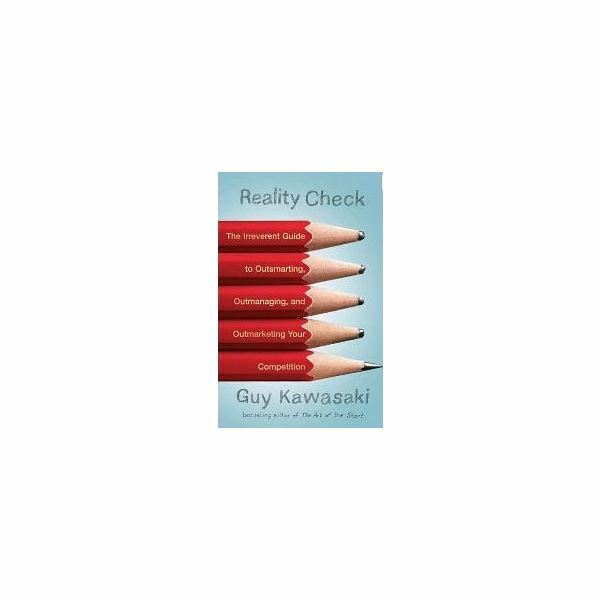 A “reality check" must-read for sure, but often, the truth on what to expect is better than a self-help book full of fairy tales and examples on made-up businesses. 5. 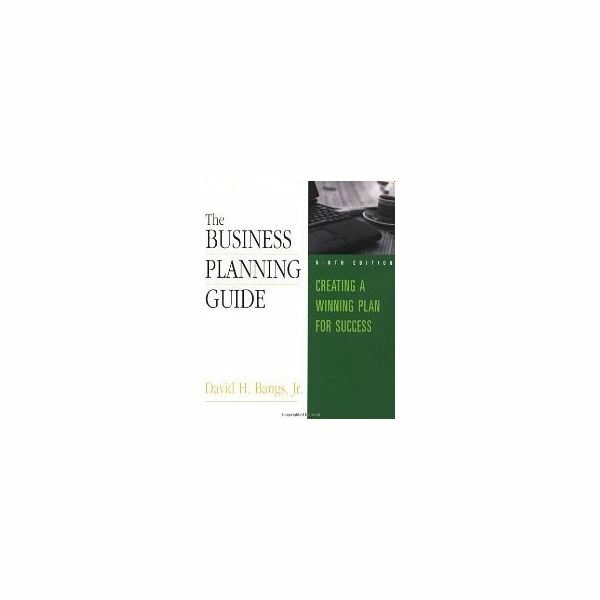 The Business Planning Guide – David H. Bang, Jr.
Every business owner, newbie or old hat needs to read The Business Planning Guide by David H. Bang Jr. Why? It’s all about the stages of planning and funding your business and even how to approach venture capitalists with an idea. Because Bang is a former banker, his how-tos on what to do and what not to do when going after your entrepreneurial dream, especially when it comes to the most important elements you’ll need—a business plan and funding make this a best entrepreneur book for every type of business startup. Business owners often lose sight of the important stuff—planning and marketing your idea and Bang puts it in an easy-to-understand format. He reminds the business owner a business plan isn’t just for the initial phases of your business and should be updated frequently and helps walk you through the process. Planning for success is a never ending process and if you need help in this area, this book has it all and even some insider banking secrets you may not know about! 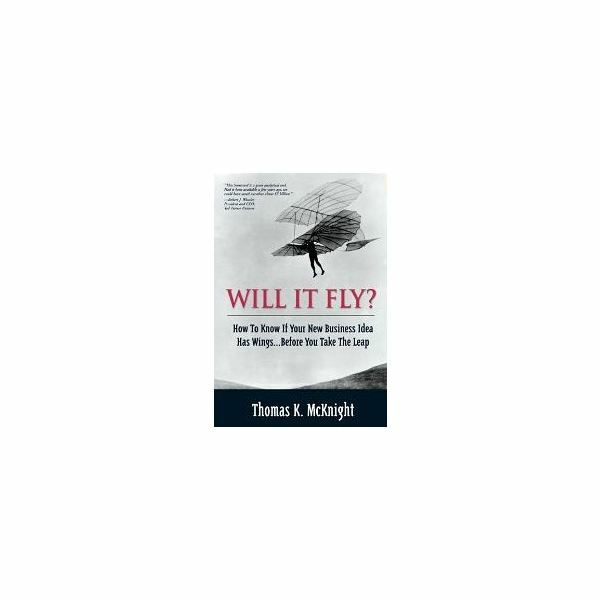 This 2003 must-read entrepreneur book by Thomas K McKnight, Will It Fly? How to Know if Your New Business Idea has Wings…Before You Take the Leap, is all about how to determine if your business idea will succeed or be a total disaster. McKnight offers 44 elements of success and explores real-life business startups that succeeded and failed based on these elements. A startup idea often seems like the perfect idea at first but what happens if it doesn’t work out? You’ll have to answer to your investors and yourself and by reading this entrepreneurial guide you’ll learn how to tell if your dream can be a reality or if you need to go back to the drawing board. What’s awesome about this book is how you can adapt McKnight’s principles to not just business ideas but corporate ideas—even non-profit endeavors. As one Amazon reviewer put it, he has never read a book so “…penetrating, practical and on target as one this one for the topic that it addresses." Scared to venture out into the business world with your idea? Find out how to make the grade with this self-help guide. Who would have ever dreamt the vacuum would be so drastically changed in the twentieth century? James Dyson did and offers his insights on business success in his book, Against the Odds. 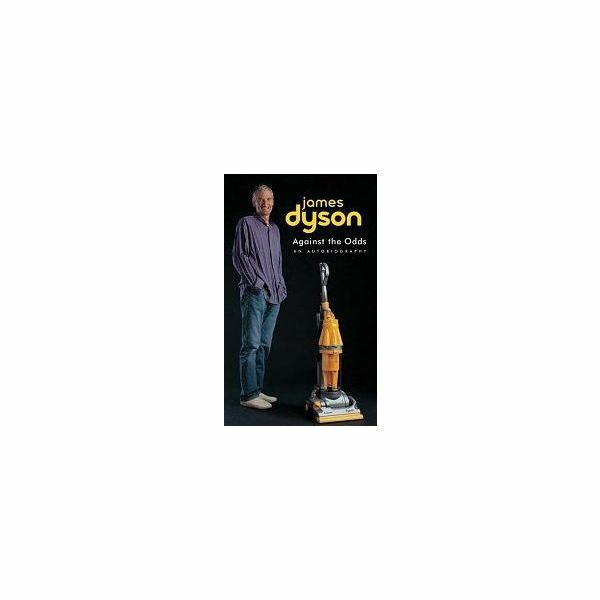 Now in its second edition, Dyson’s book offers what it takes to have your business idea become a “household name" and the reader will be not just educated but entertained by Dyson’s successes, failures, and persistence to persevere. In this second printing, Dyson also reveals his latest Dyson invention he feels will be a must-have appliance! To Dyson, it’s all about product design and if you’re doing that wrong, your product (or idea) may fail. One reviewer on Amazon offers up, new and old entrepreneurs will also learn “…some great words to improve your vocabulary" based on Dyson’s British heritage which alone is enough reason to buy this entrepreneurial bestseller. To top it off, if you’re an innovator or inventor and have an idea you need to protect, Dyson’s tips on patents and how to ensure yours stays protected are tips you’ll need right from your idea stage throughout the lifetime of your product line. Do you have a must-read book for new or old hat business owners you think should be on our list? If so, drop us a comment and start sharing your experiences with your peers!